Today is the day! 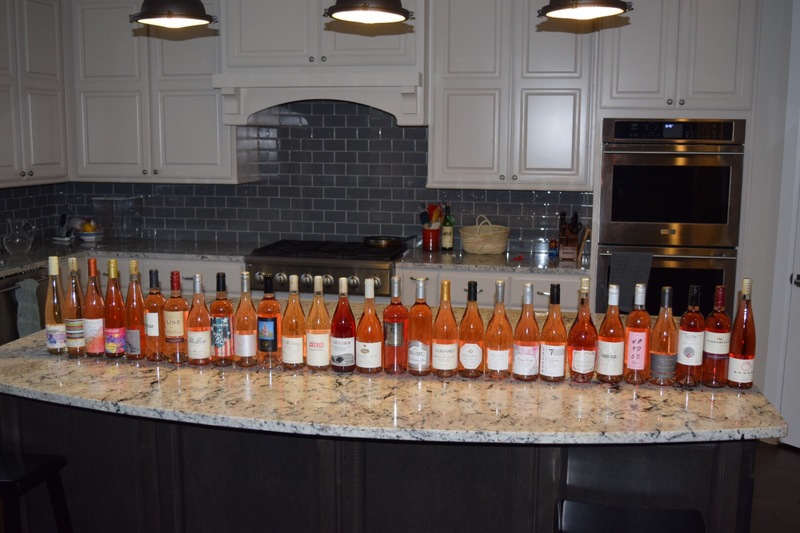 It is National Rosé Day and to celebrate, I am hosting the “World’s Largest Blind Tasting of American True Rosés (and two saignées)” today at 3:00 at my humble abode. Right now, I have 29 (yes 29) rosés lined up and on ice (well, they are not on ice yet…). There is still some room at the table for one or two more, so if you are in Houston and would like to join in, send me an email. 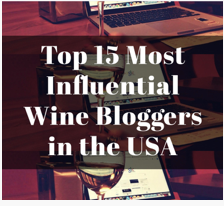 The deadline for the next Monthly Wine Writing Challenge (#MWWC33) was this past Monday, June 5th, but as there were only a handful of entries, I decided to extend the deadline another week, thus you have until Monday (or even until early Tuesday when I post the list) to get in your entry! The theme this go around, provided by last month’s winner Wining with Mel, is Once Upon a Time. All the details can be found HERE. Sounds like a fun afternoon ahead….cheers! It was a lot of fun! Post coming shortly (I hope)!